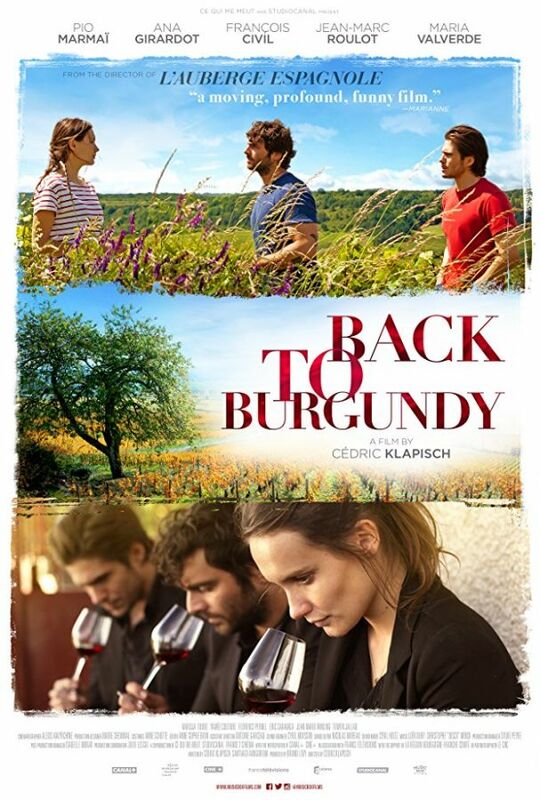 In the movie Back to Burgundy, three siblings reunite at their home in picturesque Burgundy to save the family vineyard in this tender tale of a new generation finding its own unique blend from acclaimed director Cédric Klapisch (L’Auberge Espagnole). 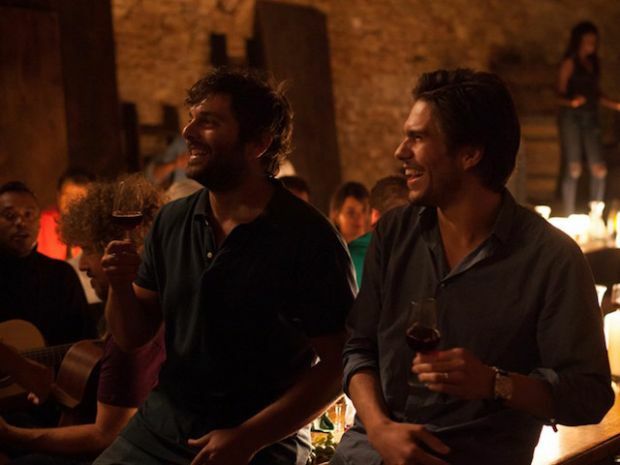 Jean (Pio Marmaï), the black sheep of the family, unexpectedly returns home from a decade abroad to reconnect with his hospitalized father. 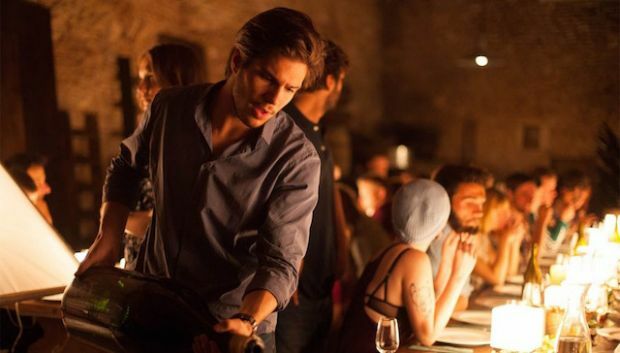 He’s welcomed by his strong-willed sister, Juliette (Ana Girardot), who took over the reins of the vineyard after their father fell ill, and Jeremie (François Civil), the youngest of the three who has recently married into one of the region’s more prestigious wine families. Their father passes shortly after Jean’s return, leaving them with the estate and a looming inheritance tax of half a million dollars. 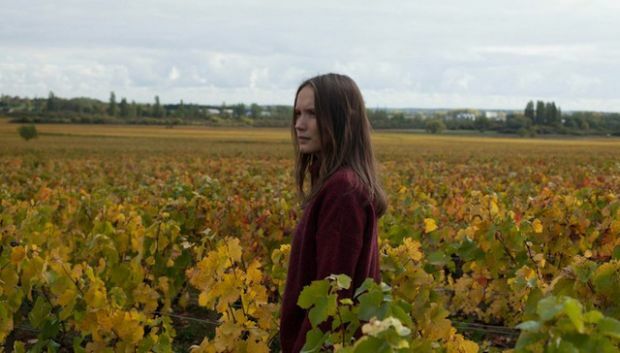 As four seasons and two harvests go by, Jean, Juliette, and Jeremie have to learn to reinvent their relationship and trust in each other as they work to preserve the land that ties them together.